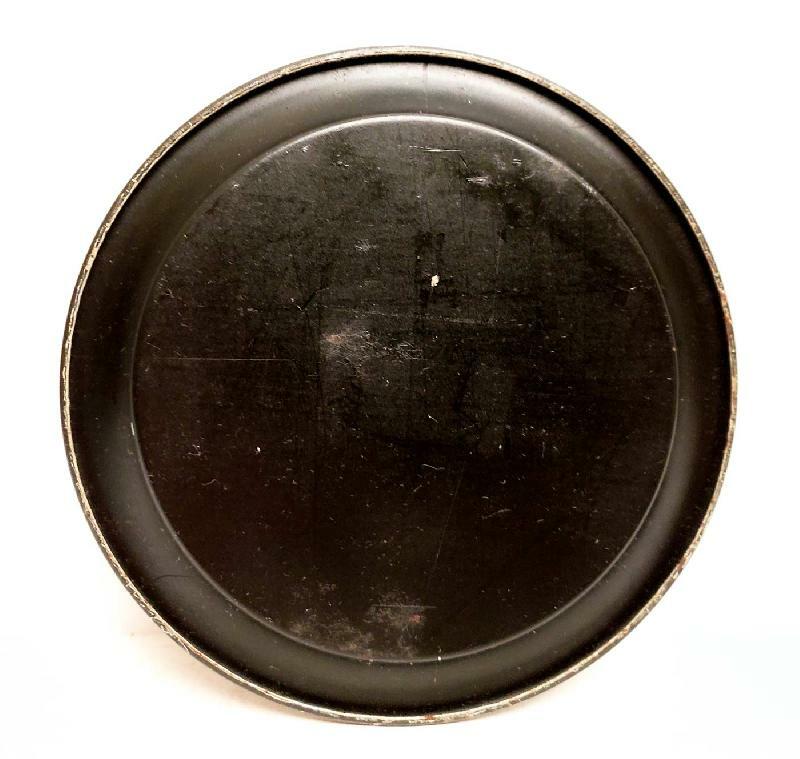 Item: Wallacia Tin Litho Tip Tray. C1910. 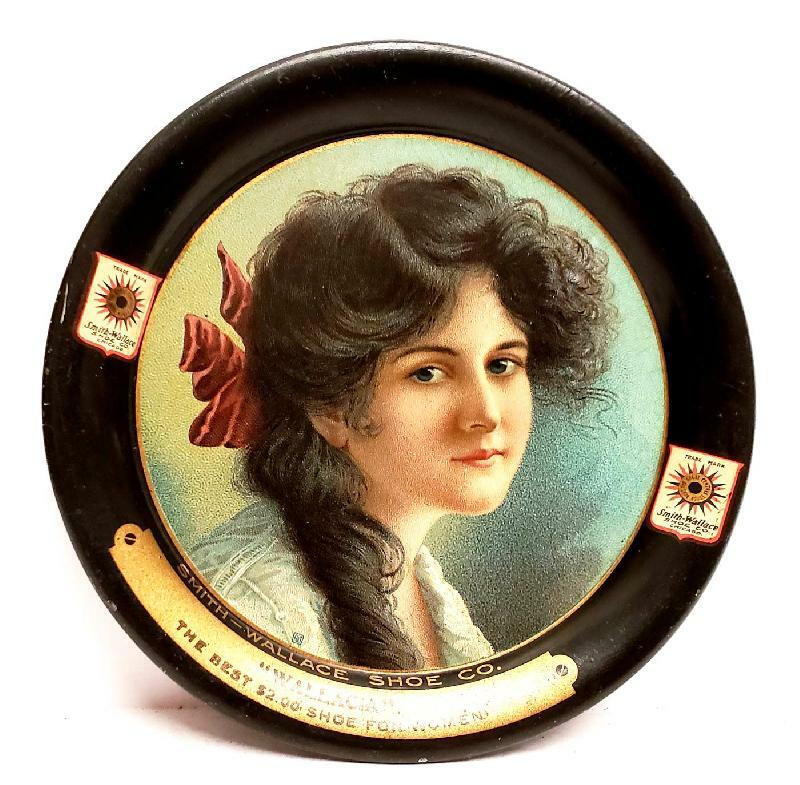 Smith-Wallace Shoe Co.
Wallacia Tin Litho Tip Tray. C1910. Smith-Wallace Shoe Co., Chicago. 'The Best $2.00 Shoe For Women' Very light crackling. Condition (Very Good) Size: approx. 4-1/4" dia.